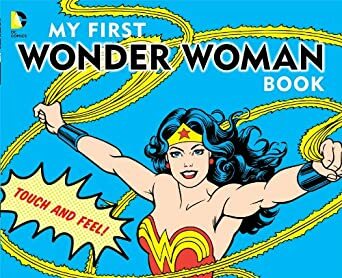 With mainstream culture seemingly embracing geekdom, or geekiness becoming fashionable and shallow, however you want to look at it, it has become much easier for us to envelop our offspring in an awesome world of superheroes, computer games and obscure movie references. 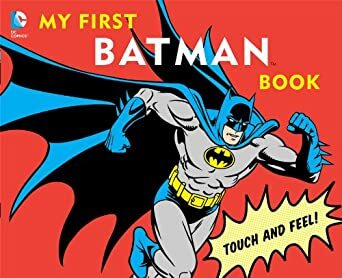 I don’t care where you stand on the indoctrination aspect, whether you just think your kid looks cute in a cape, or you plan to raise you child to be the next Kevin Smith, right now is a great time to equip a tiny geekling! It might offend our geeky-hipster sensibilities to suddenly find our favourites available in every high street shop, but who can really argue when you can buy super cute clothing from Marvel, DC, Sanrio and many more in most shops, even Primark and the supermarkets getting in on the action. Primark have recently launched their Marvel collection which has some great baby stuff, and have a good line in onesies for adults and children, including Spidey, Batman, Ghostbusters and Buzz Lightyear. Asda George and F&F at Tesco have some great geeky baby clothes at impulse-buy prices! This is all thanks to Disney, but we are reaping the rewards! The only downside to this is wishing you could buy all the things in your own size, and only being able to use them for a few months before the little folk get too big (or you could just buy multiple items in lots of sizes when you find something good!). As with most things, if you’re willing to go online and pay a little more there are some amazing costumes for the mini-geeks! ThinkGeek have a baby section with some great clothes including Portal, Minecraft and Star Wars designs. They also have this amazing change bag! You can get custom designs from plenty of places online: Cafe Press, Threadless and Redbubble all offer babygro’s and kids clothes, with a massive range of designs available. While I’m proud that my little geek already has a hardback Wolverine anthology it will probably be a few years before he makes the most of it. 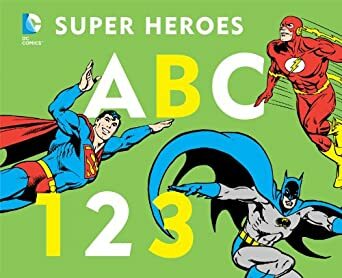 To really start them off well DC have a range of superhero baby books available which are just brilliant. 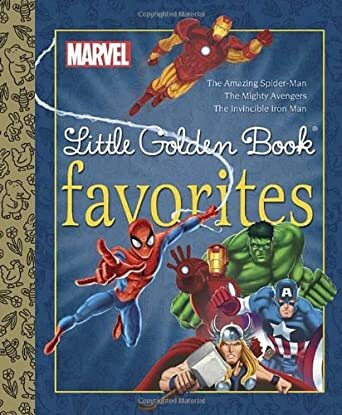 Meanwhile Marvel have their Little Golden Book series, telling the legendary stories of our favourite heroes in easy reader, fairytale format. DC have really embraced this line of books for the younger readers with their Batman Phonics education series, and Marvel have a huge range of colouring and activity books, plus the brilliant My Adventures With The Avengers – one of those books where you submit the child’s details and they send you a personalised story about your kid having adventures with Earth’s Mightiest Heroes! Part of the problem has to be that many of the geekier hobbies are not too child friendly, but everything can be adapted! For the gamers we have giant foam poly dice – once they can talk they can role play! There are many advantages to using cloth nappies for babies, they are cheaper in the long term and good for the environment, but best of all you can buy a range of designs including some great geeky nappies! From these high-end embroidered nappies to the cheaper printed designs there is something for everyone! If you really want to you can commission your own designs from a number of suppliers. 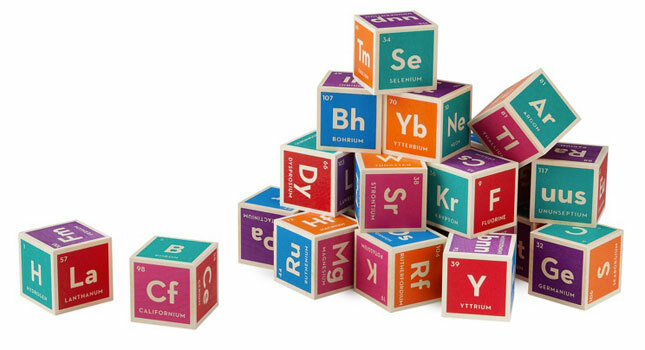 We need to equip these little geeks for the thrilling new world they will be living in, so let’s focus on the basics – HTML for Babies and periodic table building blocks. I could easily bankrupt myself buying just clothes and nappies, let alone the rest of this stuff, but lets say you have recently won the lottery. I’m sure you are just itching to spend crazy amounts of money on bizarre geeky stuff for your new millionaire child. Fancy prams don’t come cheap, and some of the ‘mainstream’ ones are pretty geeky-looking these days. The Stokke Xplory will set you back at least £600 and looks like something out of The Jetsons. However, the geekiest pram award goes to the Cosatto Pow!, a super cool comic styled limited edition, retailing for about £250-£300 along with matching change bags. To be fair this is actually a reasonable price for a good new pram, and an absolute steal for a pram as cool as that! The new favourite way of displaying your wealth is by showering your children with expensive unnecessary stuff, especially miniature houses. How else are they supposed to get on the property ladder these days? Playhouses and kids sheds are huge right now with people paying massive amounts of money on what are essentially wendy houses. When I was a kid I made do with my Dekker Toys Tardis playhouse, and it was everything I needed, but I certainly would not refuse one of these amazing hobbit hole playhouses! If you genuinely want to educate / traumatise your child and spend an extortionate amount of money you can’t go wrong with the full size animatronic replica of the Lost in Space B-9 robot. It is remote controlled and has 511 phrases, and is genuinely aimed at children, although sadly no longer available. It sold for a sweet £25000 so if you really have the cash you could maybe get them to make you one. We all look to the future when it comes to our kids, and obviously we want the best for them, but just think for a moment about the future you envisioned when you were a kid. These young ones really are growing up in a brave new world; technology has changed so much about life even now, imagine what it will be like in another 20 years. Even with all the money in the world I doubt you could buy anything that will equip them for the changes and wonders they will witness in their lifetimes, just as we have with the sweeping changes brought by new technology. Sure they can buy a silver jumpsuit if they want, and we all know we could make a flying car if we really tried – we are already living in the future. The geeks have already inherited the Earth, so it makes sense to raise kids that way, but the best we can do for them is to raise them with the values that drew us to these subcultures in the first place – curiosity, creativity and pride!